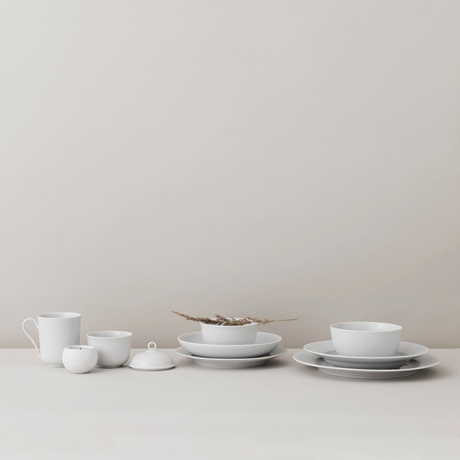 The classic Rhombe pattern made its debut on porcelain in 1961, on the oven-proof Danild range. 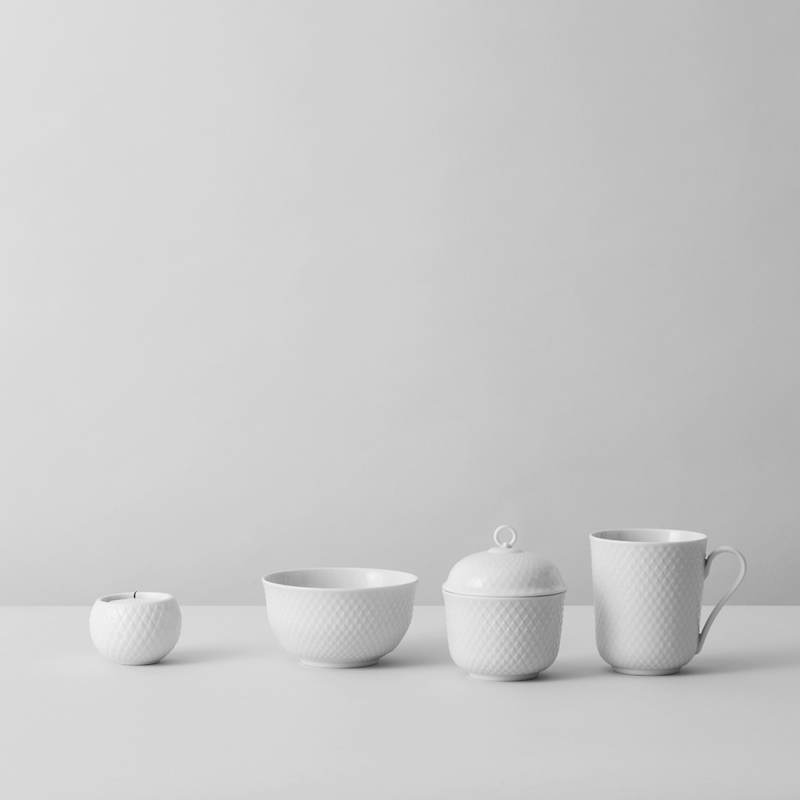 Back then, it was applied to the porcelain as a pattern. In tribute to the classic pattern, it has had new life breathed into it, now a relief. 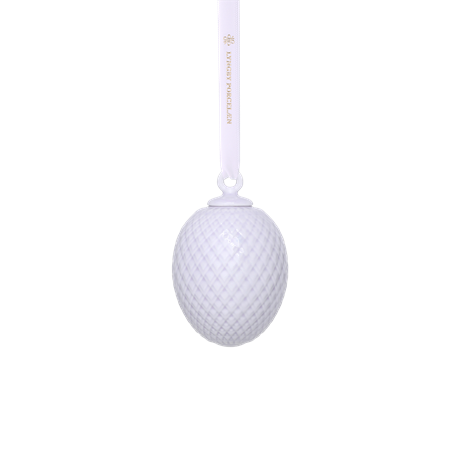 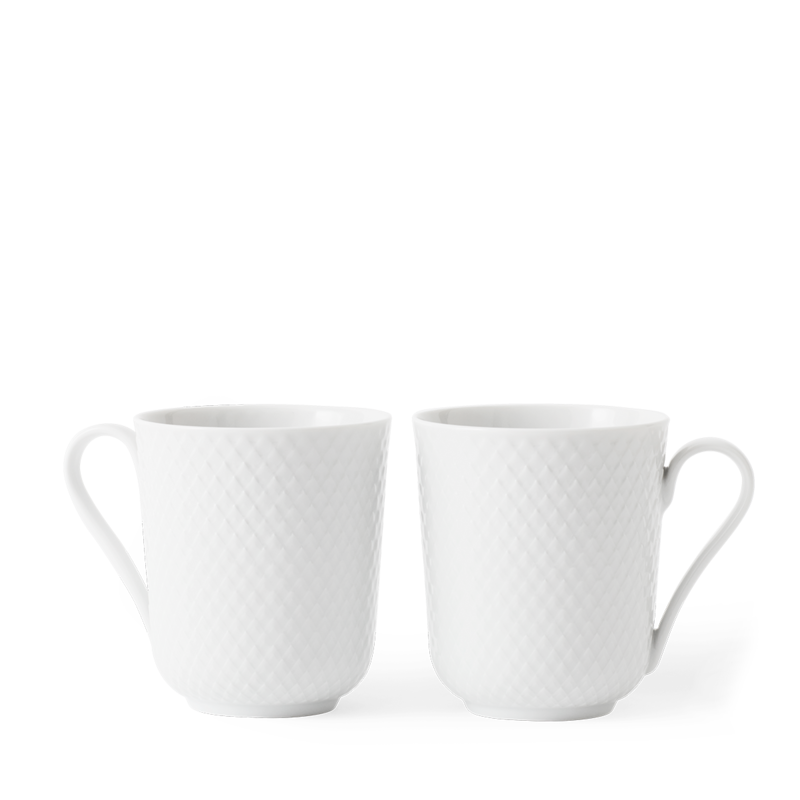 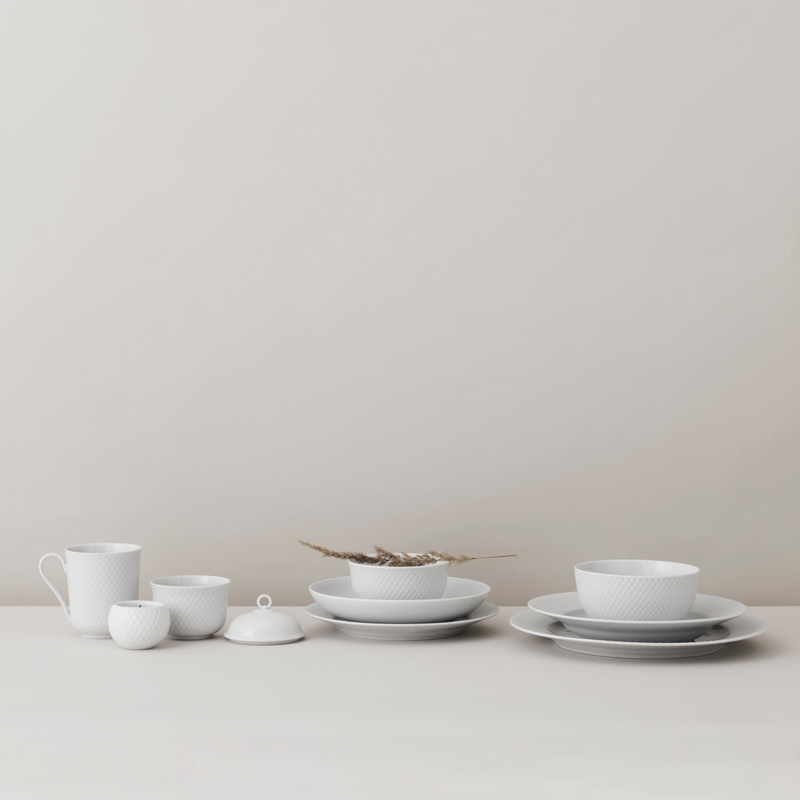 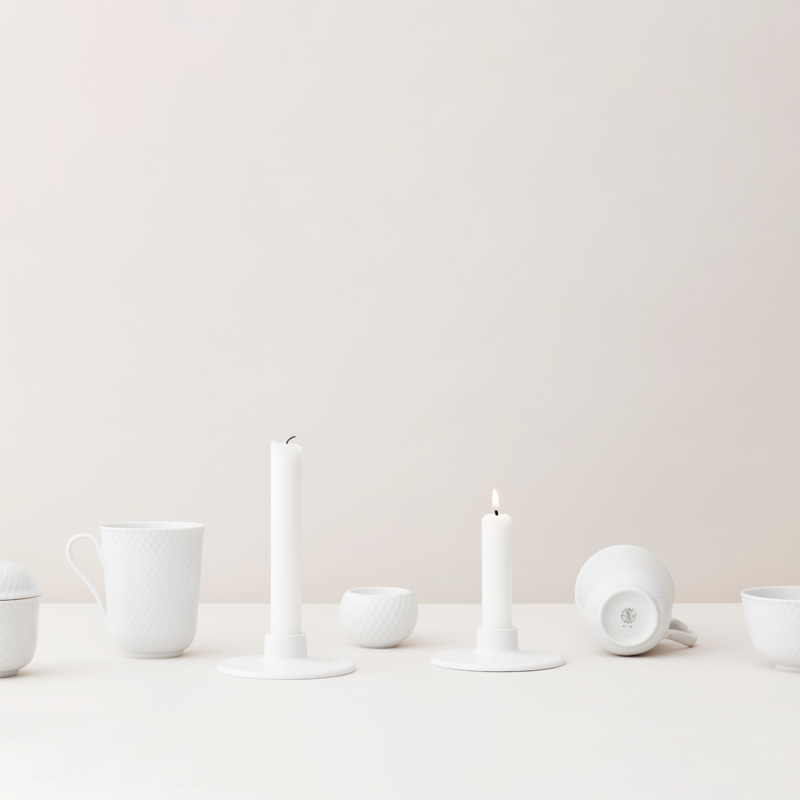 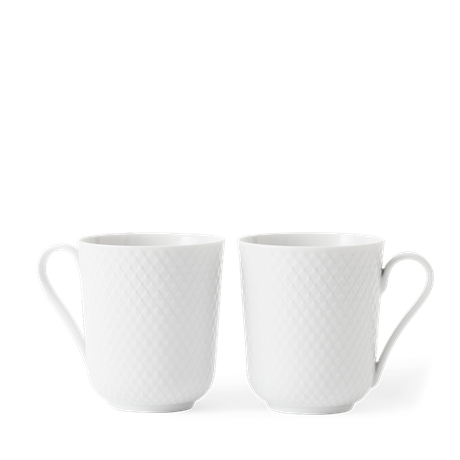 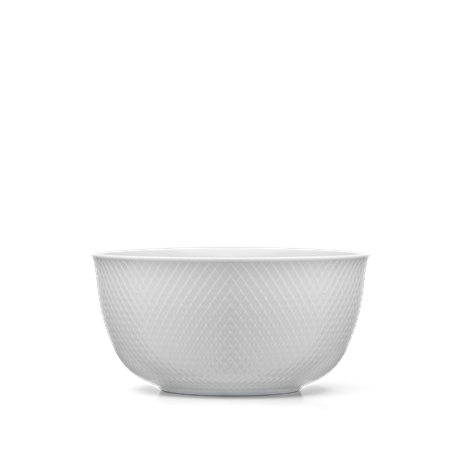 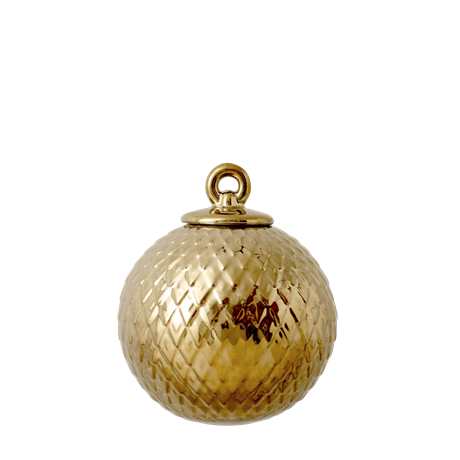 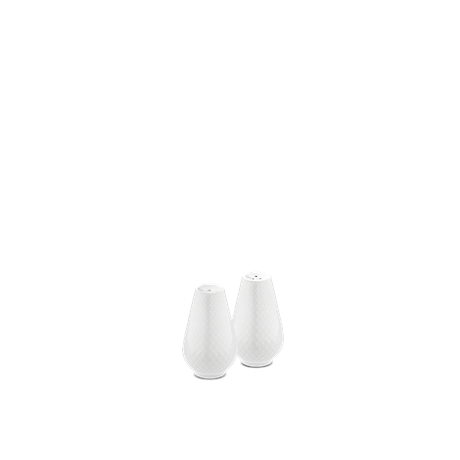 This can be seen in the elegant Rhombe cup with handle, handmade in white porcelain.